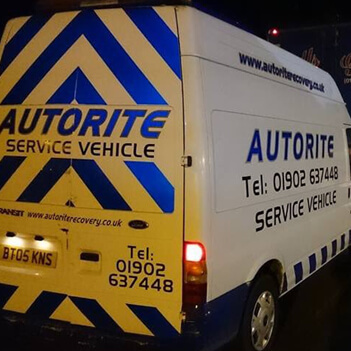 We hold a wide range of vehicles within our fleet. The job is never to big with our dedicated team on standby 24-7. Fully equipped with air compressor, generator. 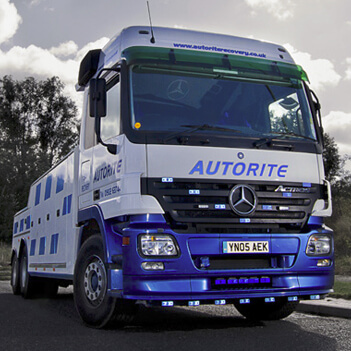 Trailer electrics, abs and truck diagnostics. For heavy accidents with generators. work lights. Compressors. Steel saws. jaws of life. Road legal ideal for burnt out cars or vehicles stuck off road. Fully equipped for two bikes in a covered trailer for privacy recovery. Slide and tilt ideal for new car delivery or redelivery between garages and workshops. 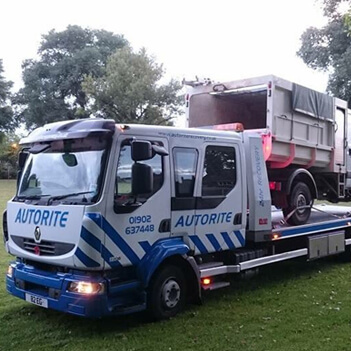 Ideal for small vans fully equipped with winching equipment for accident damaged cars. 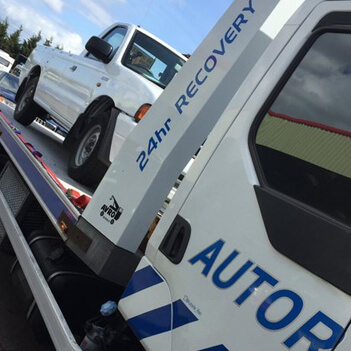 Ideal for large vans/cars fully equipped for accident damaged vehicles. Set of vehicle skates, wheel covers for prestige vehicles. Lock out kit. With fully extendable ramps, Remote winch. Ideal for plant and machinery movements. 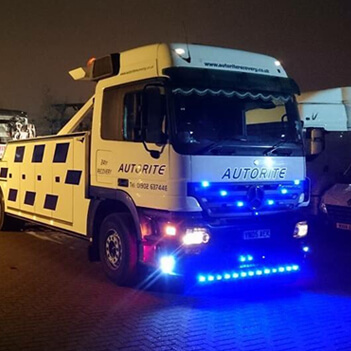 Ideal for broken down or accident damages arctics,coaches,cranes etc. Ideal for coaches, buses, arctics cranes, plant and all sorts of heavy machinery.